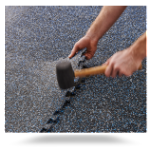 Ultimate RB manufactures a full line of playground safety surfacing materials for fall heights up to 10 feet. 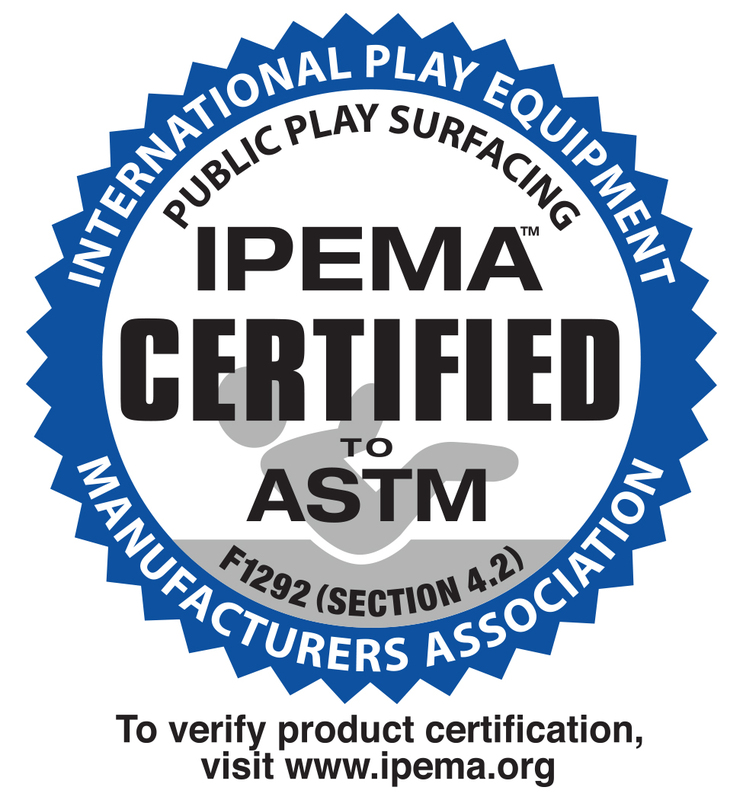 This product line includes IPEMA certified tiles as well as materials for poured-in-place playgrounds and running tracks. 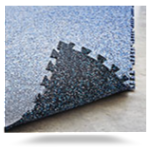 For use on playgrounds with erodible surfaces such as grass or wood/rubber mulch, Ultimate RB produces Swing and Slide mats. 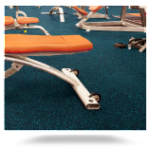 When placed under a swing or at the base of a slide, these durable 36″ x 36″ x 2″ mats prevent the “trenching” caused by the impact and abrasion that naturally occur in these areas. 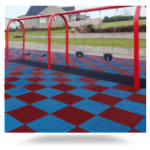 Available in 5 attractive colors and requiring no installation — simply lay them in place — Swing and Slide mats are an economical solution to a common playground maintenance problem. 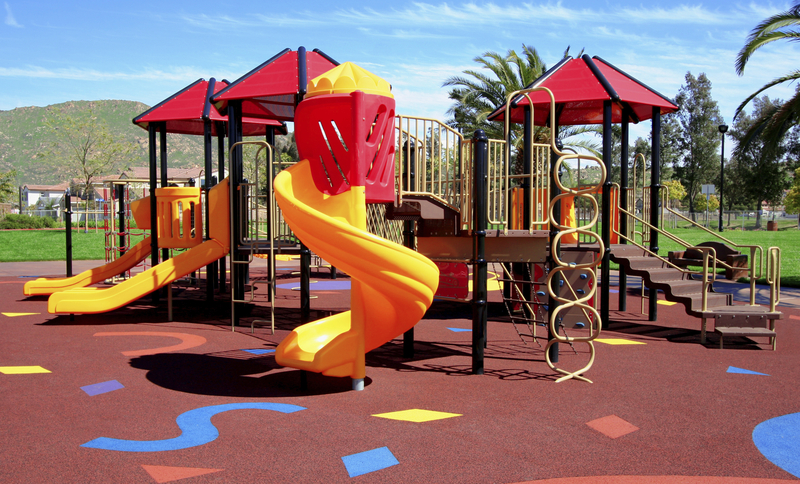 EPDM rubber granules serve as the durable and visually appealing top layer on poured in place playground surfaces, and Ultimate RB is the only vertically integrated supplier of this material in the United States. With all aspects of formulation and manufacturing conducted in-house, we can offer product quality and consistency that no competitor can match. 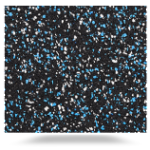 All of our EPDM formulations are peroxide cured to ensure better cross-link density, weathering characteristics and physical properties. 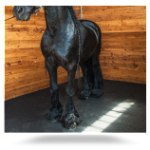 The peroxide cure system also eliminates problems of compatibility with some urethane binders that can be encountered with sulfur cure systems. 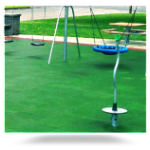 While most poured in place playground surfaces are made from a handful of standard colors, Ultimate RB has a multitude of colors available for use in this application. 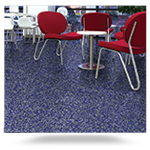 We can also develop custom colors per your specification. 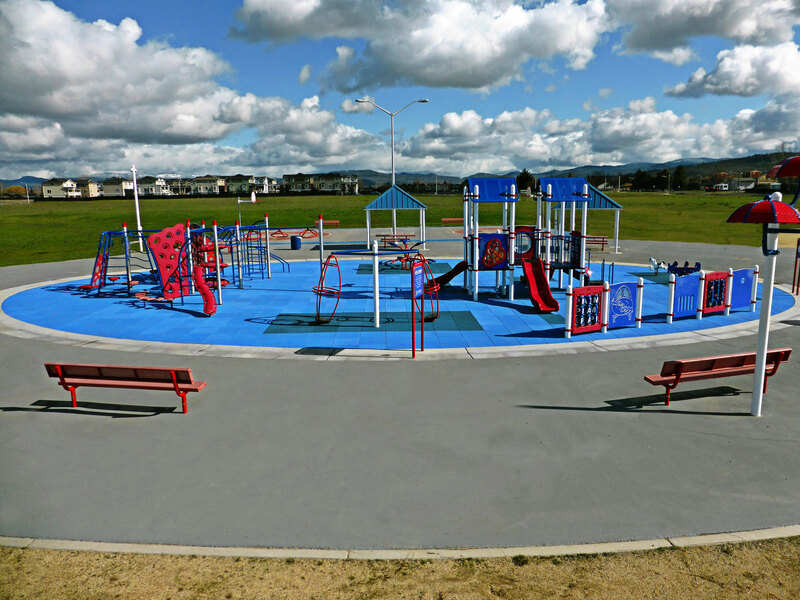 In addition to EPDM granules Ultimate RB can provide one stop shopping for many poured in place playground surfaces through a program jointly offered with our affiliate Marchem Corporation. 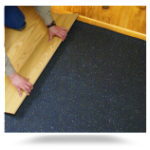 EPDM granules and urethane binder products can be shipped together on one truck from several locations across the country to ensure timely delivery and reduced shipping costs. 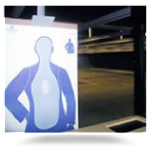 We also have recycled SBR in strand form available for sale from our facility in Ohio. 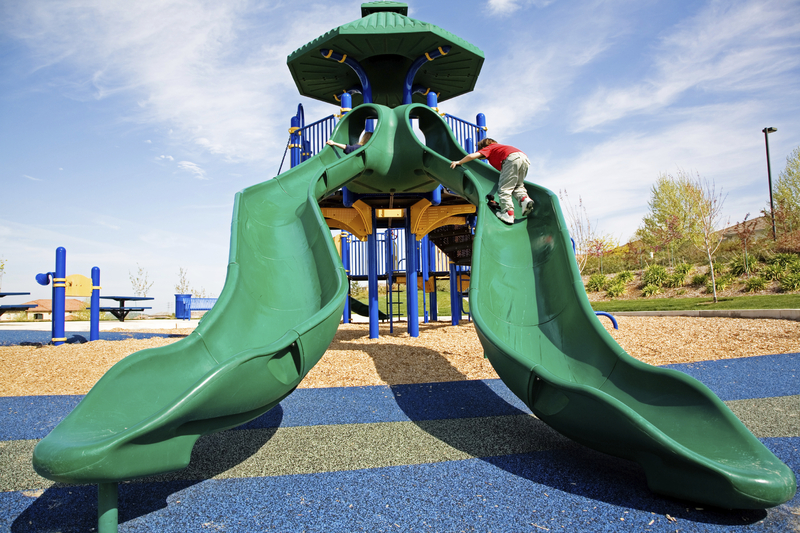 Black SBR, Black EPDM, Virgin Black EPDM, and colored EPDM are available products in stock for Playground Safety Systems. .5-1.5mm, 1-3mm, 1-4mm, 2-4mm, 1-5mm, and 3-6mm. These sizes are available on all options of granule. Available in Totes, Drums and Pails. 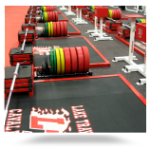 Binders are available in Winter and Summer formulations. 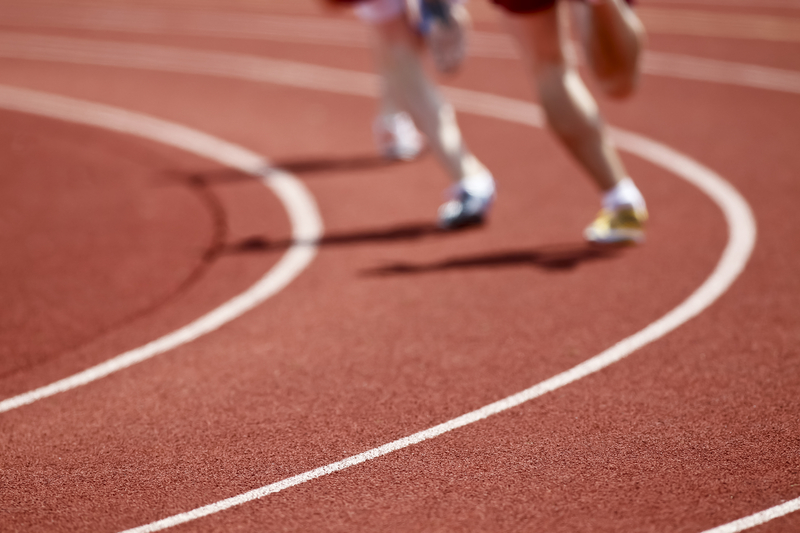 EPDM rubber granules are the surfacing material of choice for running tracks around the world, and Ultimate RB is the only vertically integrated supplier of this material in the United States. With all aspects of formulation and manufacturing conducted in-house, we can offer product quality and consistency that no competitor can match. 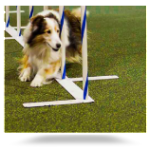 While most running tracks are red or black, Ultimate RB has a multitude of colors for use in this application. We can also develop custom colors per your specification. 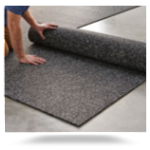 In addition to EPDM granules Ultimate RB can provide one stop shopping for many track systems through a program jointly offered with our affiliate Marchem Corporation. 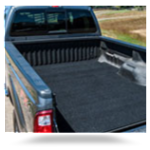 EPDM granules and urethane binder products can be shipped together on one truck from several locations across the country to ensure timely delivery and reduced shipping costs. We also have recycled SBR in granule and strand form available for sale from our facility in Ohio. 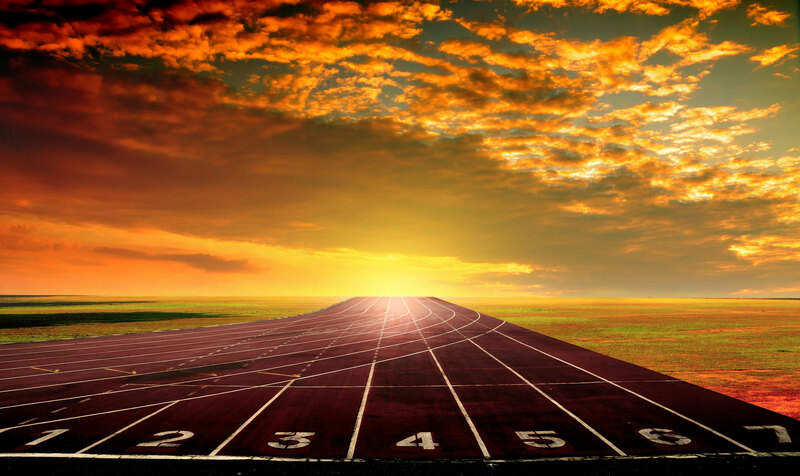 Black SBR, Black EPDM, Virgin Black EPDM, and colored EPDM are available products in stock for Track Systems.